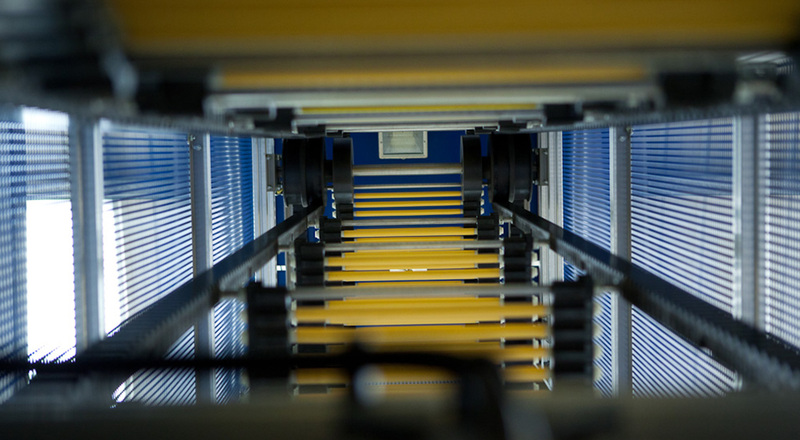 Nerak Wiese is a world-market leader in the supply of vertical conveying equipment - that's industrial lifts and conveyor belts to you and me. They wanted a new company website that would clearly communicate their industry expertise. With over 40 years know-how, Nerak-Wiese is one of the world's most respected suppliers in the materials handling business. When the design and content of their old website had become outdated and unable to meet the increasing demands of mobile and tablet visitors, they turned to iWeb. The brief was to design and build a product driven website that would clearly highlight their USP's and give users easy access to their wealth of technical data. A simple yet stylish responsive WordPress website with de-cluttered navigation and clear calls to action that enable visitors to quickly find the product and information they need. The interactive 3D video models and detailed technical drawings on each product page mean customers can now access valuable content not previously available online. Nerak are now able to collect data for each piece of technical data downloaded from the site thanks to simple, nonintrusive data capture forms. Keeping the site regularly up-to-date with fresh news, case studies and exhibitions is all done via the brilliantly easy to use WordPress Content Management System. "iWeb were supportive and professional throughout the design and build process. They understood that due to our own limited resources, the pace of development would be, at best, variable and helped lead us to the finish line. iWeb are a company that can be trusted to provide your website requirement, they do what they say they will do and this resulted in a website we are extremely proud of - we wouldn’t go anywhere else."